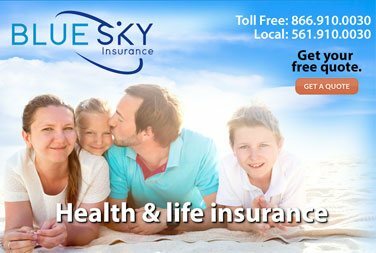 your protection with a variety of options at the lowest rates. Purchasing a motorcycle can be a dream come true. But there's an important step to take before you hit the road on your new bike — making sure you have a Florida motorcycle insurance policy. It's a good idea to start with the basics. 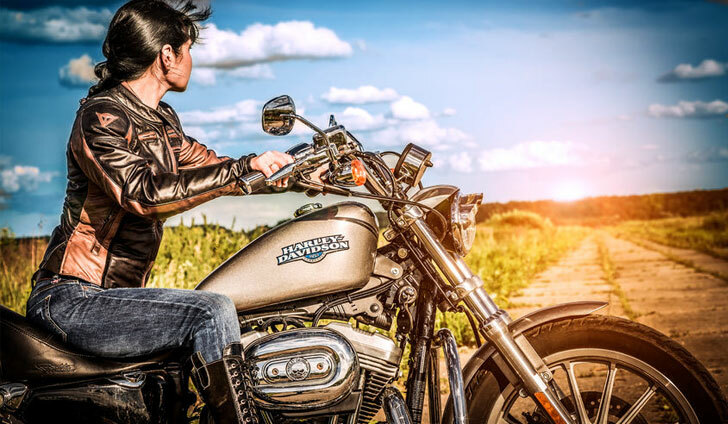 As you start shopping for motorcycle insurance, take a look at this overview of the common types of coverage. • $10,000 per person/crash in personal injury protection. • $10,000 per crash in property damage liability.$10,000 for one person in bodily injury liability. • $20,000 for two or more people in bodily injury liability. • $10,000 per crash in property damage liability. • $30,000 in combined single limits. Liability coverage typically does not pay for your medical expenses or repairs to your bike. Instead, it may help pay for expenses related to someone else's injuries or damage to their property if you're at fault for an accident. 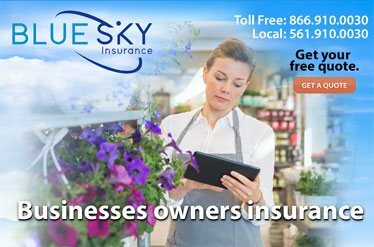 While coverage for your bike is not typically mandatory, collision and comprehensive coverage may help you avoid paying out of pocket for repairs or a new bike after an accident or theft. If you are financing or leasing your bike, be sure to check with your lender or dealer to see if they require either or both of these coverages. 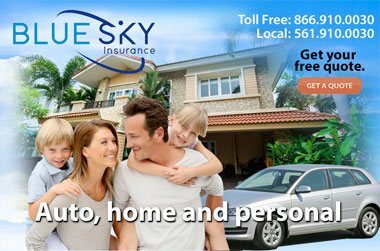 Ask about bundling your policy with your auto insurance coverage and other policies so you can save money on your annual premiums. 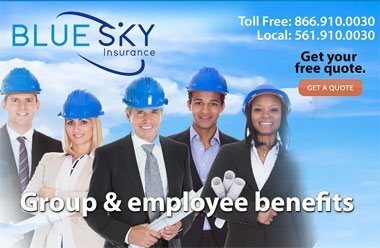 Then call Blue Sky Insurance® for an insurance rate quote from our 70 insurance carriers so you get the lowest rate for the best coverage.